One of the oldest vehicle in the clan of full-size SUVs, the new GMC Yukon XL, available at our Green Bay dealership, still holds strong as a favorite with drivers across America. We can testify this vehicle’s ability in being the vehicle where finesse meets endurance, providing comfort and control. You will find seating for up to nine with seats which are reconfigurable. This provides adequate space for passengers as well as cargo, in the new GMC Yukon XL. Our Green Bay customers will be happy to know that this vehicle comes loaded with safety and infotainment options to complete this ultimate package. 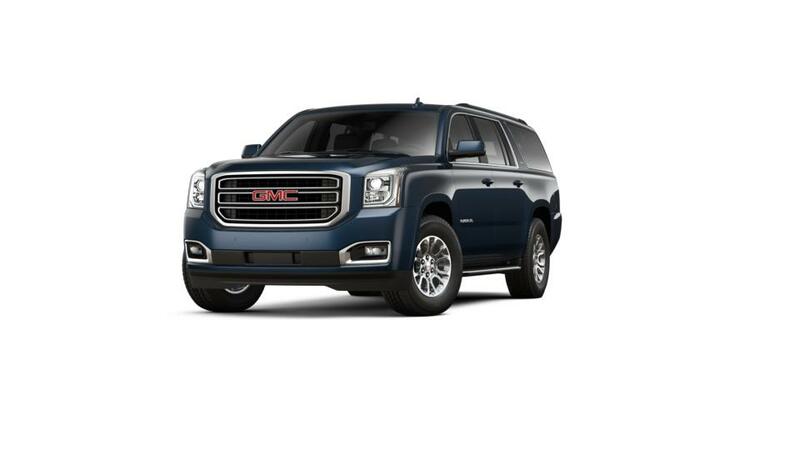 We are glad to offer a large inventory of the new GMC Yukon XL at our Green Bay dealership. To view the same, browse online, or drop by in person.